My review of this book says it all, money well spent !!!! A good review on a great book Ian and a well-deserved 5*. 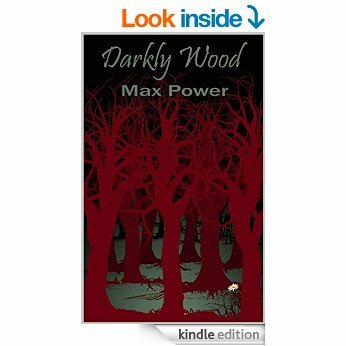 I thoroughly enjoyed Darkly Wood and went on within a few days to read Patrick’s other work, which maintain the same level of suspense and mystery, although totally different in plot.